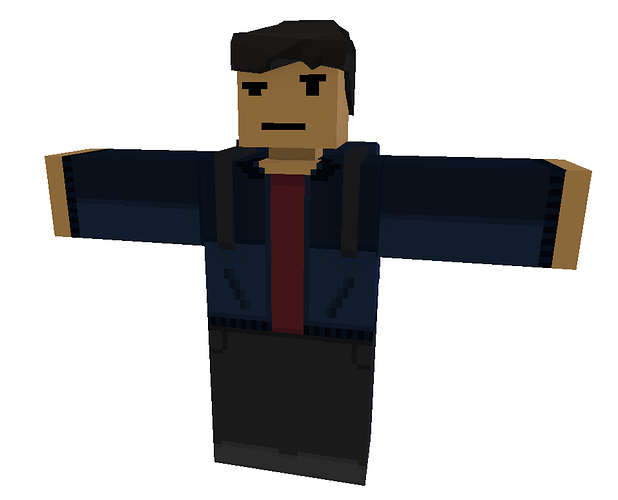 Just wanted to share this picture of the Great Hero himself, J. I have big plans so expect someone else like tehswordninja, MoltonMontro, etc to be created. 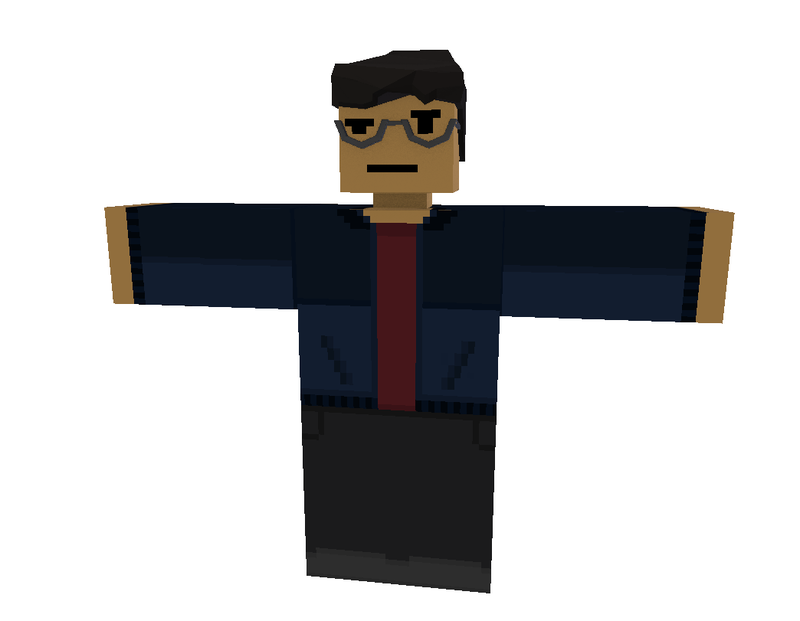 Here’s Great Hero J t-posing for memes. but ya know while we are here can i get one?